If anyone had told Scott Sabo five years ago that he would be doing hotrod, air suspensions and hydraulics he would have laughed at them. However, that is one of the many things his custom shop; Suspension Specialties is known for today. The 39-year-old Bend business owner is known for going beyond what is normal and has made quite a name for himself in automotive circles. His love for working with cars started when he was a kid. “My grandpa drove a truck in southern California, so I would go with grandpa and run the truck with him,” Sabo said. Sabo further learned his craft after he enlisted in the Army. “I was a diesel mechanic in the engineer unit,” he said. When he got out of the Army in 1989 he began working with four-wheel drive vehicles. The Bend native’s first job in the automotive field was working for a shop over on 2nd Street. It was where he built his first custom creation. 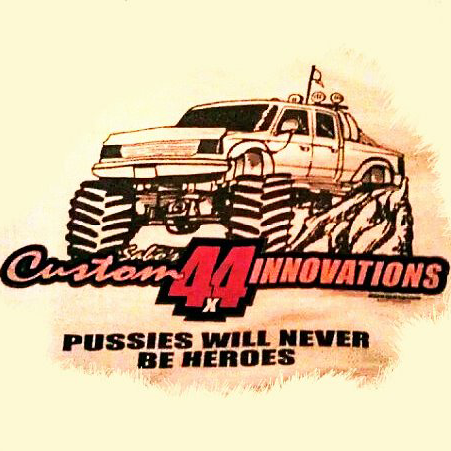 He opened his first shop in 1997 called Custom 4x4 Innovations. Then four years ago, he decided to open Suspension Specialties.